Attic Conversion Centre are importers and distributors of products for attics. Their range includes spiral stairs, attic ladders, modular stairs and skylights. 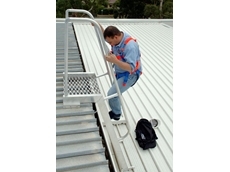 Workplace Access and Safety supply and install roof anchors, fall arrest systems along with walkways, guardrail systems, step and rung type ladders and can especially fabricate systems to each jobs specifications. 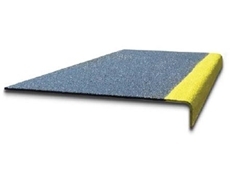 Dock bumpers, polishing/finishing, machinery and engineering tools. 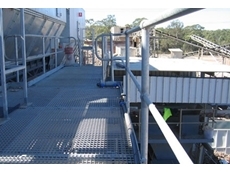 Aluminium gratings, sunscreens, handrails & walkways. 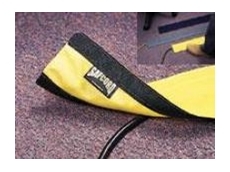 Staircare Australia offer a range of anti slip stair tread, stair nosing and carpet rod products specialising in industrial and marine grade products. 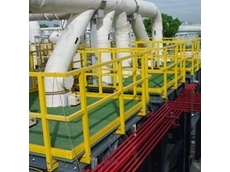 30/03/12 - Workplace Access and Safety manufactures industrial staircases for a range of applications and environments that are suitable for internal or external installation to provide access to raised areas. 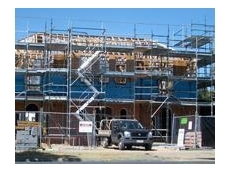 02/11/09 - The entire range of Gorter Hatches scissor stair attic ladders are now available throughout Australia. 08/10/08 - Australian Stainless Steel Development Association (ASSDA) Accredited Fabricator Hi-Tech Stainless Fabrications used 620kg of grade 304 stainless steel to construct the skeleton of the stairwell off-site. 29/09/08 - Gorter Hatches are agents of floor doors and access covers from Hago Deck. 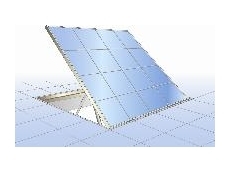 Hago Deck are floor door or access cover manufacturers in Austria. 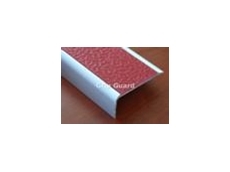 These floor doors and access covers are available in sizes ranging from 300x300mm to 1000x1000mm. 12/08/08 - Eastern Nomad Buildings provide artistically designed and built modular classrooms and education Portable Buildings. These buildings are equipped with air conditioners, modern interiors and quality external finishes. 11/08/08 - Eastern Nomad Buildings provide a range of Portable Buildings, suitable for construction sites. These buildings, including new and pre-owned properties, are for sales. 08/08/08 - Eastern Nomad Buildings specialises in Portable Buildings such as modular and portable office buildings. Customers can find a wide range of portable building products, suitable for mining and remote area construction projects. 18/06/08 - Based in Melbourne, Eric Jones Stairbuilding Group manufactures staircases with specialisation in steel stairs, timber, handrails and balustrading.